A 73-year-old Edgewater woman reported missing Wednesday has been located. You can read more about it here, in the Chicago Sun-Times. 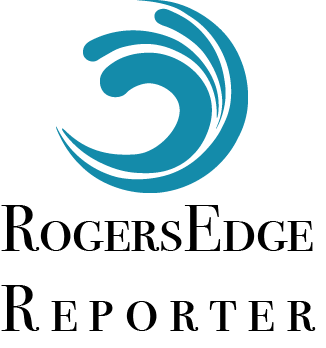 We are the RogersEdge Reporters!